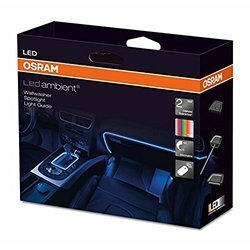 Our organization is well known in the market for providing a broad assortment of Osram LED Bulb to our clients. Shriddha Power Solutions (P) Ltd. Assisted by a crew of hard-working professionals, we have been able to offer a praiseworthy series of High Power Osram Golden Dragon Plus to the clients. 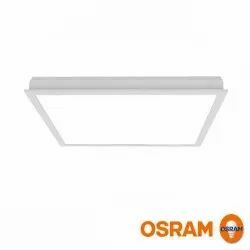 Be it studying or working at the desk for long hours, this Osram LED Downlight is of great use.